The first international LGBT press association has been launched in Spain, focused on taking the promotion of LGBT inclusivity and the struggle against LGBT-phobia in the news media worldwide. 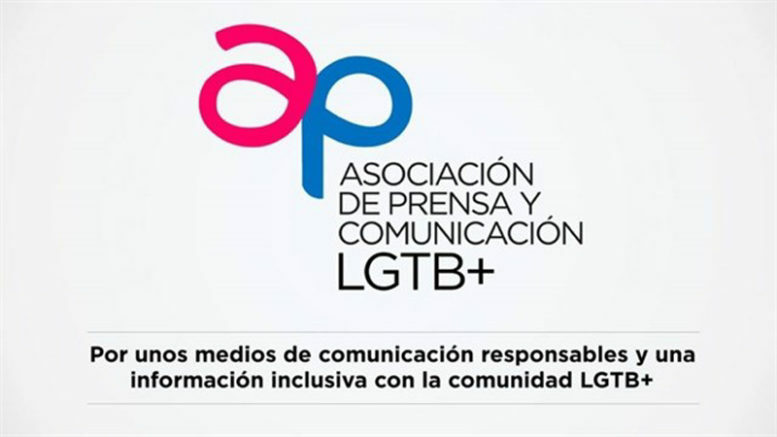 The new Asociación de Prensa LGTB+ (APLGTB+) will be headquartered in Madrid, with five additional offices opening in the UK, Argentina, the Dominican Republic, Mexico and Peru, according to journalist and APLGTB+ President David Enguita. While monitoring incidences of LGBT-phobia in the news and social-media content, Enguita said the principal focus of APLGTB+ will be on training young journalists, veteran reporters and editors in providing news coverage that is inclusive of and sensitive to the viewpoints of LGBT communities worldwide. One of the association’s first tasks will be production of an LGBT communications manual to serve journalists as a stylebook and reference resource in developing LGBT-positive language and approaches to covering the news. The manual is expected to be launched on LGBT Pride Day on 28th June, Enguita said. In Spain, APLGTB+ expects to confirm as many as 58 affiliate relationships with existing press associations, with the most interest so far expressed by journalist associations in Andalucia, Valencia, Catalonia and Madrid, said Enguita. Internationally, he said, he association will be working closely with the embassies of each of the countries in which it establishes a presence to identify and create relationships with national and local groups for the training of journalists in LGBT sensitivity in their work.